Lindsay enlisted in the Army in July 2004. He graduated Special Forces Qualification Course in July 2006 and was assigned to 10th Group, according to Lt. Col. Loren Bymer, an Army Special Operations Command spokesman. 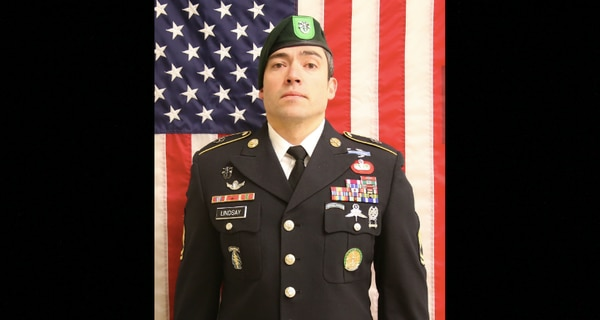 Lindsay’s Special Forces "family is deeply saddened at the loss,” Col. Lawrence Ferguson, 10th Group commander, said in a statement provided to Army Times. 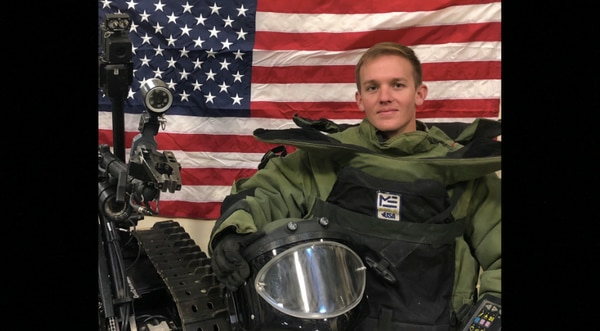 Collette had been in the Army since November 2010, and stationed at Fort Carson since June 2012, according to his service records. Afghanistan was Collette’s first deployment. Lindsay’s deployments include five tours to Iraq supporting Operation Iraqi Freedom and Operation New Dawn; to Tajikistan in 2016 supporting a counter-narcotics terrorism mission; and Afghanistan supporting Operation Freedom’s Sentinel. 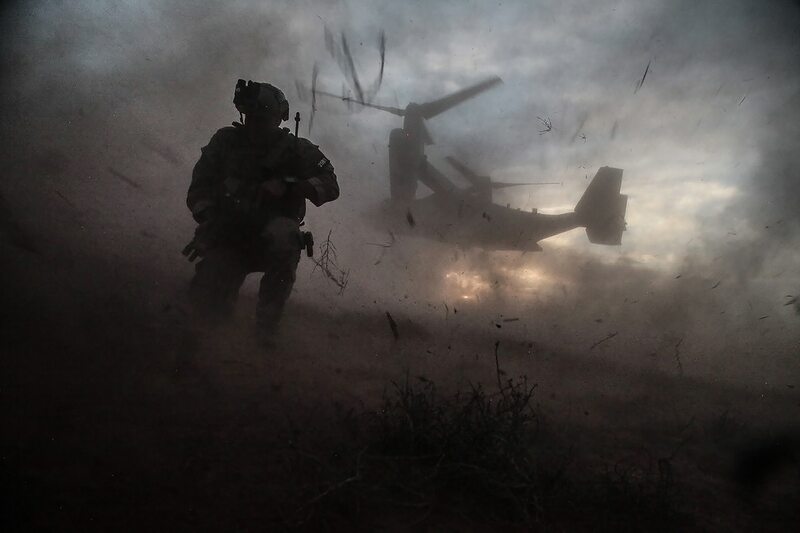 There are roughly 14,000 U.S. troops currently serving in Afghanistan.